This book is an attempt to expose the multiple realities and the challenges faced by the deprived group, starting from the process of migration, housing, poor economy that leads to poverty, pollution and sanitary conditions, marginalisation of the community and their dwelling areas. The contributors from multiple discipline gives a clear picture on the social justice, human right issues, economic and politicians aspects and the relocation and difficulties caused. 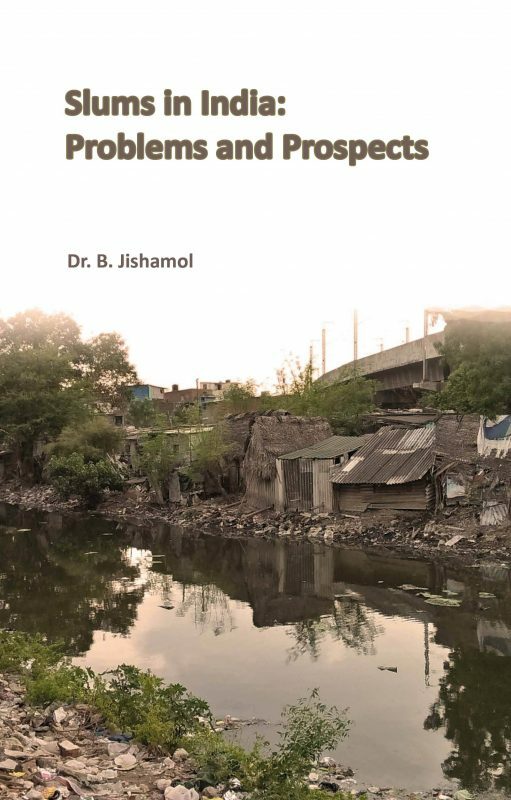 The entire book concentrates and focuses on the challenges and sustainable efforts that can be made by the government to develop the living conditions of the urban poor.